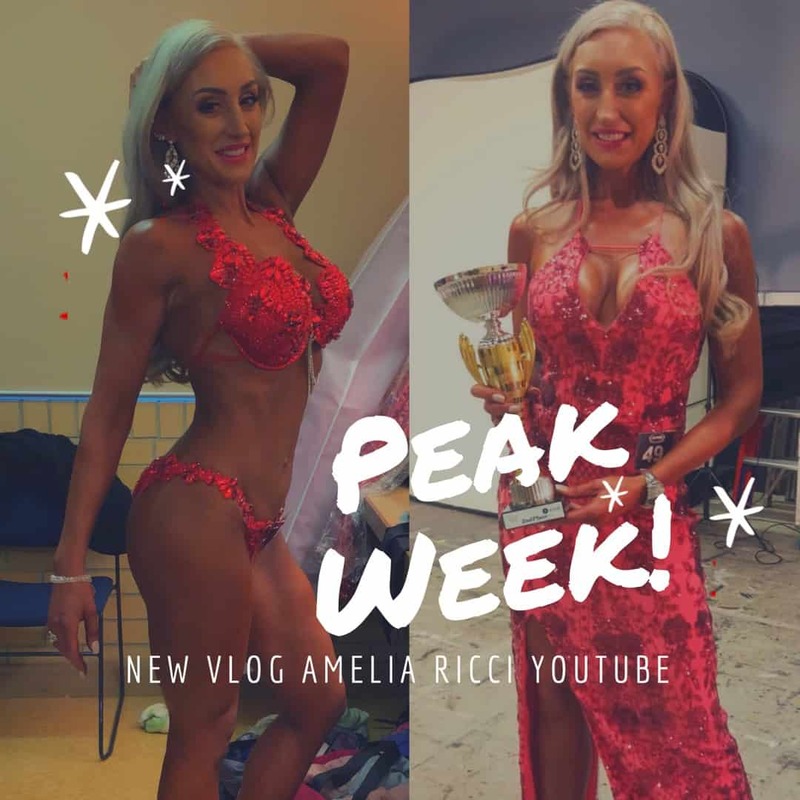 What’s the craziest thing you’ve heard about peak week? The week leading into competition is where some load water, deplete carbs + then water deplete + carb load to get a better condition. Don’t want to compete? You can still use my tips for your next special event! Have a fun and stress free competition day where you look and feel incredible with Amelia’s Tips! 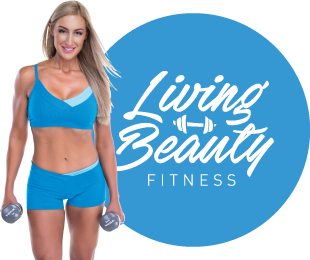 Amelia from livingbeautyfitness.com has trained hundreds of women to attain success including Pro Card Status, Overall Winners in Bikini and Fitness Category and is Expert Writer for Oxygen Magazine Australia.